Illustration inspired by the animated series. Netflix recently added old He-Man episodes that I binge watched. 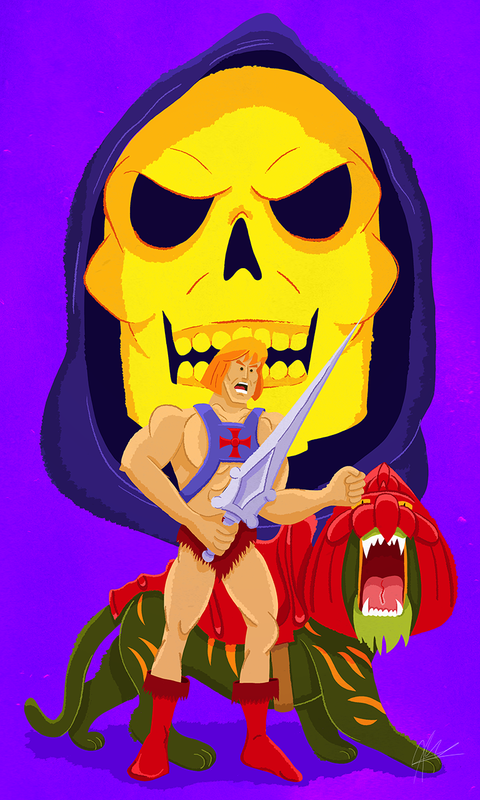 Although Filmation’s (He-Mans production studio) animation techniques where very limited, they placed emphasis on the art direction and it was amazing. I was inspired by it to create the following illustration. Perhaps this is the beginning of a series of illustrations based on 80’s Saturday morning cartoons.